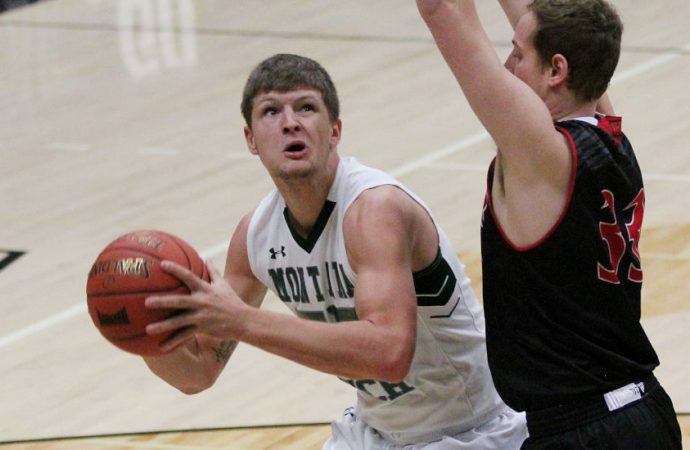 If you didn’t watch the Montana Western-Montana Tech men’s basketball game Tuesday night, you are missing out. The game lacked the usual Tech-Western raucous atmosphere — in the crowd, that is. The battle on the floor definitely lived up to Digger-Dawg standards. The small crowd was in part because Tech’s students are in crunch time in the lead up to finals week. Hiatt also thinks it could be because some fans just don’t know what they’re missing. 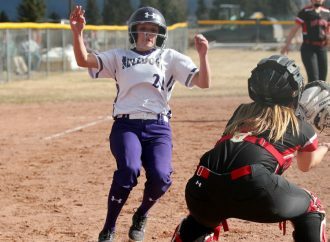 Taylor England, a 6-foot-7 sophomore from Helena, was Exhibit A Tuesday night. 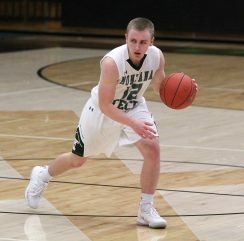 England poured in 19 points and grabbed eight rebounds to lead the Orediggers to their first win over the Bulldogs since England was in his early days playing for the Helena Bengals. Tech had actually lost nine straight to the Bulldogs. Tech’s last win over their archrival was an 80-71 victory Feb. 26, 2015. Exhibits B and C were Nate Ward and Derrius Collins. Ward, a sophomore guard who missed much of the preseason with an injury, scored 16 points. He also grabbed five rebounds, dished out three assists and collected six steals. 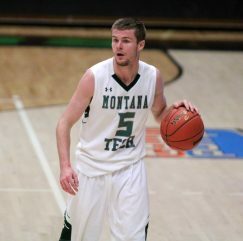 Collins, a sophomore from Missoula, scored 12 points and grabbed four rebounds. 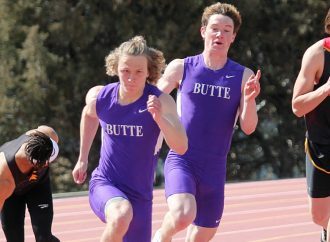 Blake Dittman scored seven points, while Nick Fitts and Carson Dummer each scored six, and Dylan Pannabecker tossed in five. William Mytty saw a little time off the bench as the Orediggers used just eight players. That’s because of injuries and illnesses that have plagued the team throughout the early part of the season. The Orediggers used that defense to hold off a Western team that kept making runs despite a double-digit Tech lead much of the second half. Jaycob Payne scored 13 points to lead the Bulldogs, who fell to 3-4 overall and 0-2 in conference. Kooper Kidgell scored 11 points, while Cedric Boone tossed in nine, Trey Edwards netted eight, Troy Scott scored seven, and Cole Baker tossed in six. 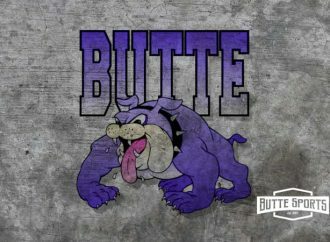 The Bulldogs also got two points apiece from Carter Kearns, Collin Achenbach and Connor Burkhart. 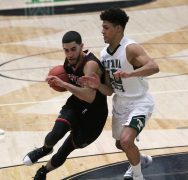 Montana Western is back in action Sunday when the Bulldogs head to Pablo to take on the Salish Kootenai College. The Orediggers are home Saturday in a non-conference tilt against the University of Alberta-Augustana. 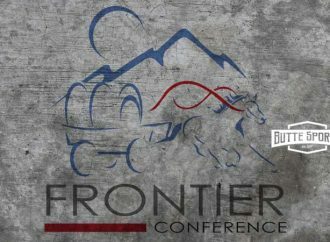 After a Dec. 18 game at home against the Salish Kootenai College, the Orediggers jump back into Frontier Conference action Dec. 29 at Carroll College. By then, the Orediggers expect to have their full roster ready to go. 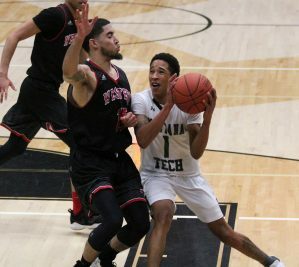 Tech’s next home conference game is Jan. 5 against Rocky Mountain College. You might want to mark that game on your calendar. Hiatt certainly thinks you should.